Speedpro made us the biggest, baddest banners in town!!! Our super rad logo by punk legend Tom Bagley couldn’t look any better! 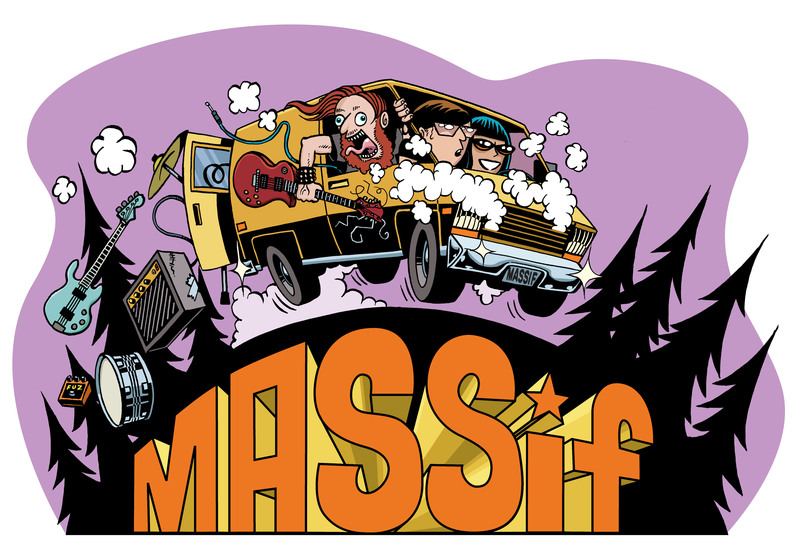 ← MASSiF thanks Ripping Giraffe!